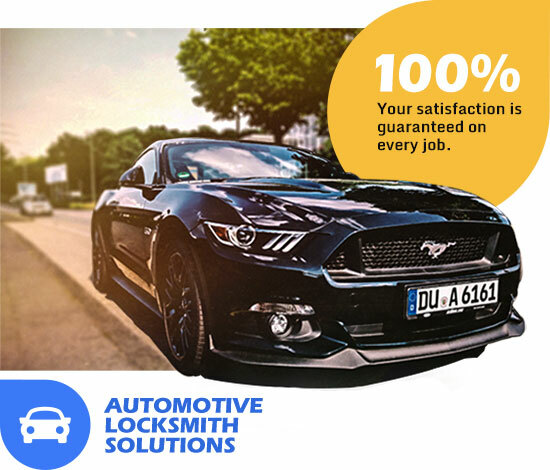 Our 24 hours emergency Auto Locksmith service will tend to any of your needs. We can help you out of any kind of Locksmith problem you might have. Our customer service line is waiting for your call day or night. Our response time is about 30 minutes. Your car is not on the list? Have more questions?